High-end SECC with coating casing. High-end VGA card support with modern PC le 6 + 2 pin connector. 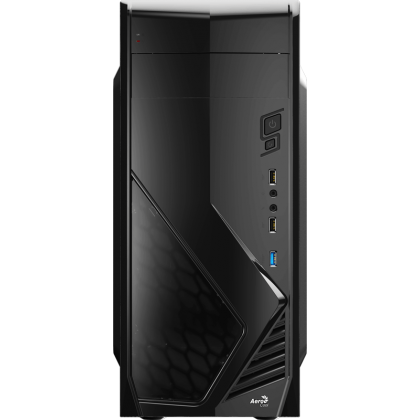 Long cable length at least 500mm supports high-end case with "Bottom" PSU position. Access 16.8 million colors and three LED modes with P7-S1 (Project 7-Software 1),available with our P7-Hub (P7-H1).RGB functions can also be controlled through motherboards with 4-pin configurations. 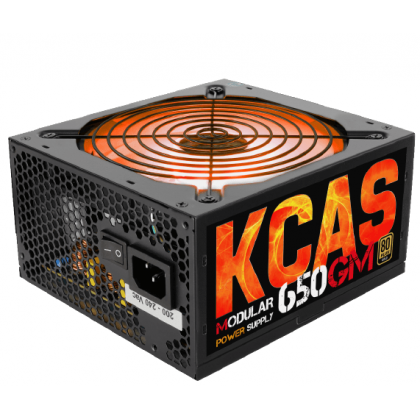 Uncompromised real 550W DC output. 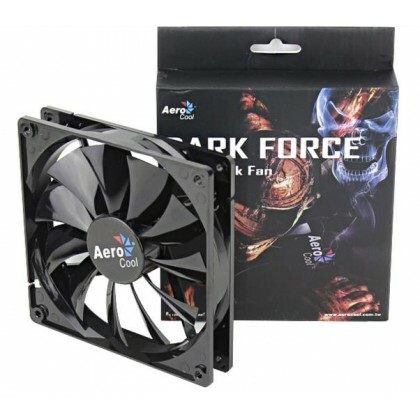 RGB fan on PSU can be controlled through P7-Hub (P7-H1) and motherboard including "ASUS Aura", "GIGABYTE RGB Fusion", and "MSI MYstic Light Sync". All cables have mesh sleeving and semi-modular cables that optimize airflow and make cable management easier. 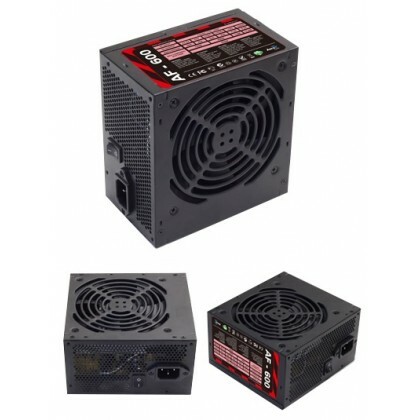 Conforms to least INTEL®ATX12V Ver.2.4 and EPS12V Ver.2.92 and backward standards. Supports latest INTEL® C6/C7 power saving mode since 4th generation "HASWELL" CPU. DC-to-DC circuit design enables voltage stability and unbeatble power efficiency. Good DC output quality with low ripple noise reduces interference of system components. 20+4P and CPU 4+4P cable length up to 550mm - easily reach all components. 2 PCIe 6+2pin connectors for high-end graphics card. 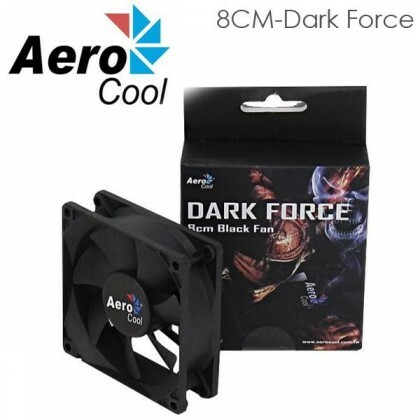 14cm silent fan with smart thermal fan speed control circuit. Four PCle 6+2pin connector for mid-range graphic card. ECO friendly with RoHS and Erp 2014 directives. 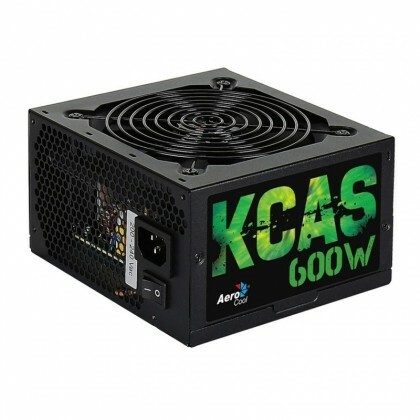 Uncompromised real 500W DC output.